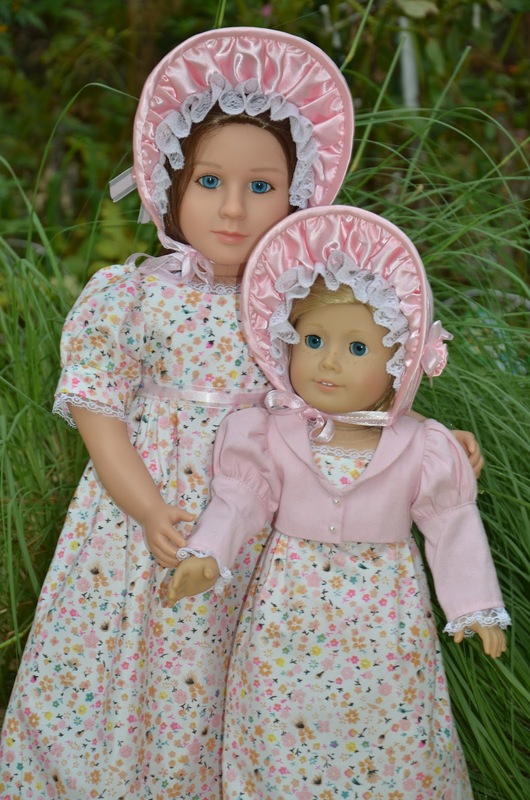 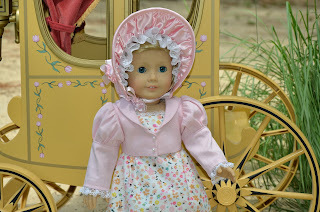 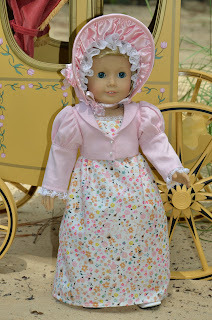 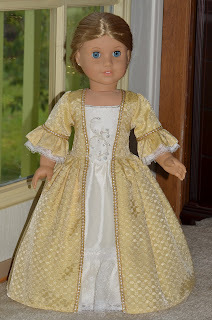 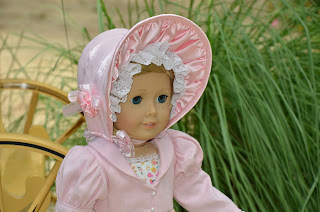 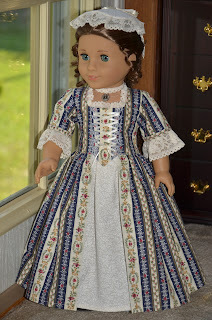 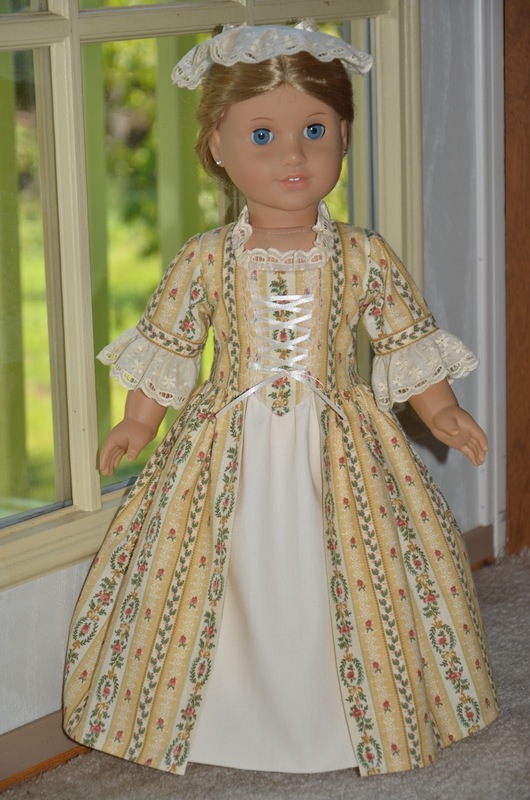 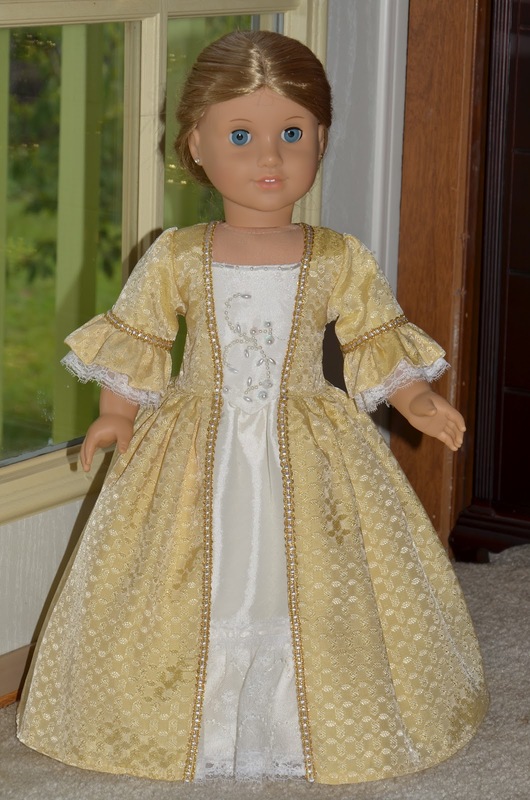 Dolls World: Old Fashion style outfits . 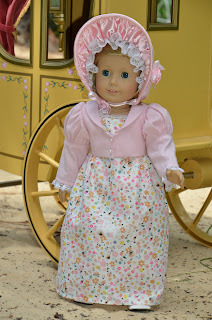 Old Fashion style outfits . I've again made more of these style outfits. 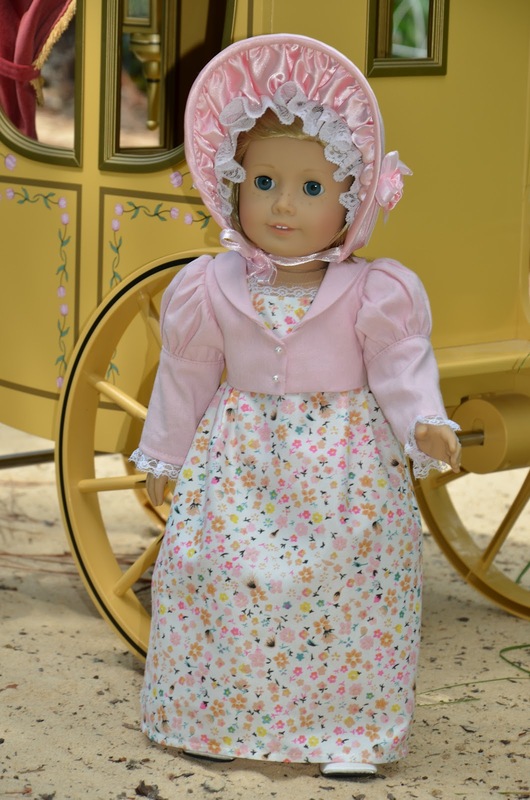 These are absolutely beautiful Symi.